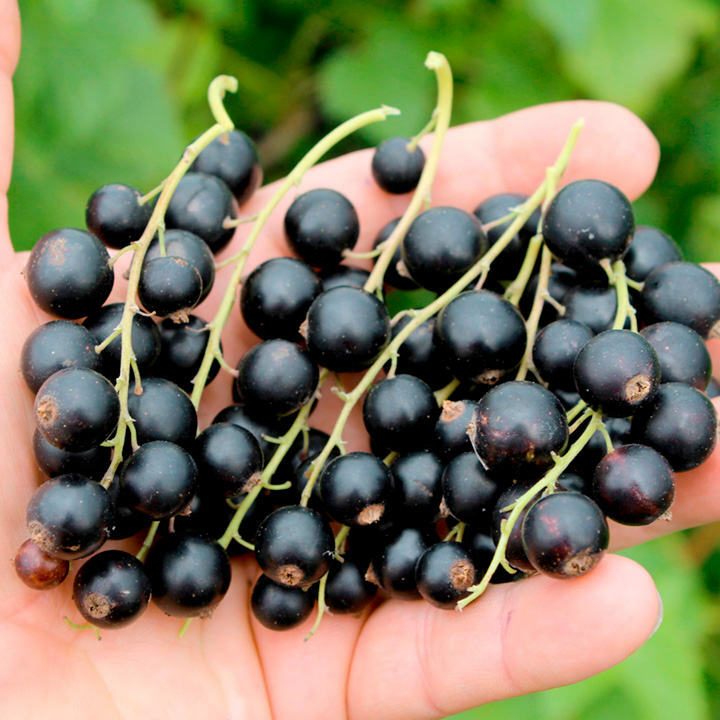 Long strings of the sweetest currants, with a great cassis fragrance. Harvest late July. Height 70-80cm (28-32"). Supplied in a 1.3 litre pot. The extraordinary varieties featured (bar Pear Schweizerhose), have been bred by Lubera, a Swiss nursery owned by Markus Kobelt. He is passionate about fruit, and continually strives to create new and improved varieties that are easier to cultivate (all will thrive in the UK climate), more resistant to disease and always better-tasting too.